“The government has been pro-actively engaging with various sectors and I am confident that going forward the council would continue to address issues,” he added. 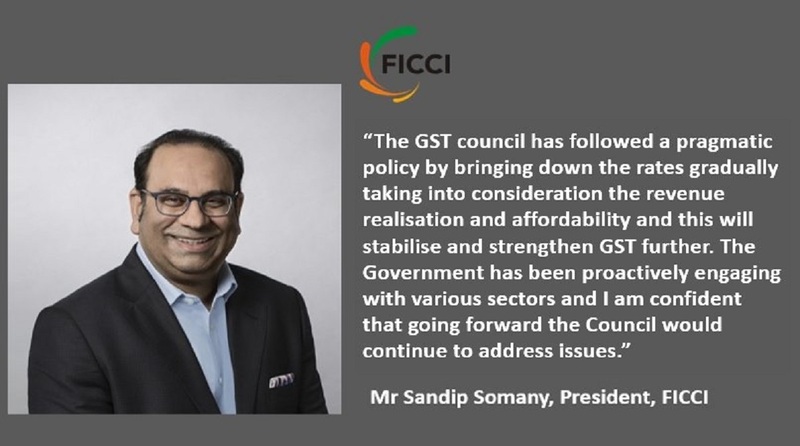 Lauding the GST Council’s decision to reduce the tax rates on several items and services, Ficci’s President Sandip Somany on Sunday said a gradual reduction in GST rates would further stabilise and strengthen the tax regime. The Goods and Services Tax (GST) Council in its 31st meeting on Saturday reduced the tax rates of 17 items and six services, including computer monitors, TV screens, video games, lithium-ion power banks, retreaded tyres, wheelchairs and cinema tickets. “The GST council has followed a pragmatic policy by bringing down the rates gradually, taking into consideration the revenue realisation and affordability, and this will stabilise and strengthen GST further,” a Ficci statement quoted Somany as saying. “The government has been proactively engaging with various sectors and I am confident that going forward the council would continue to address issues,” he added. The newly elected President also appreciated the council’s decision to extend the due date for filing the GST annual return and GST audit to June 30, 2019. The industry body observed in the statement that with likely rate cuts on more items in the council’s next meeting and the indication that the remaining issues pertaining to GST application and administration would be resolved speedily, the tax regime is set to yield larger gains for the economy. 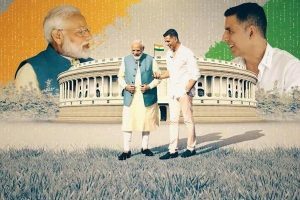 With the latest rate cut announcement, only 28 items including cement, luxury and ‘sin’ goods remain in the highest tax bracket of 28 per cent.